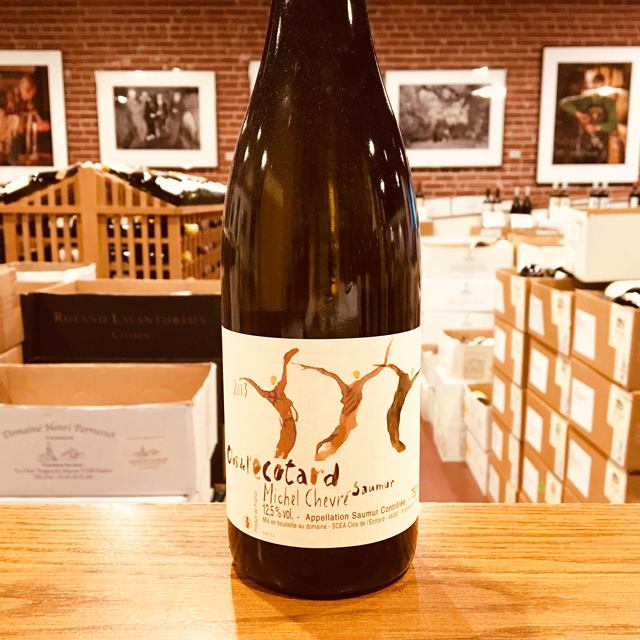 Fill out your info and we will notify you when the 2017 Chardonnay Éric Chevalier is back in stock or when a new vintage becomes available. The Loire Valley, with its near overabundance of top-quality and well-priced wines, is a veritable trove of value. It’s just hard to go wrong there. 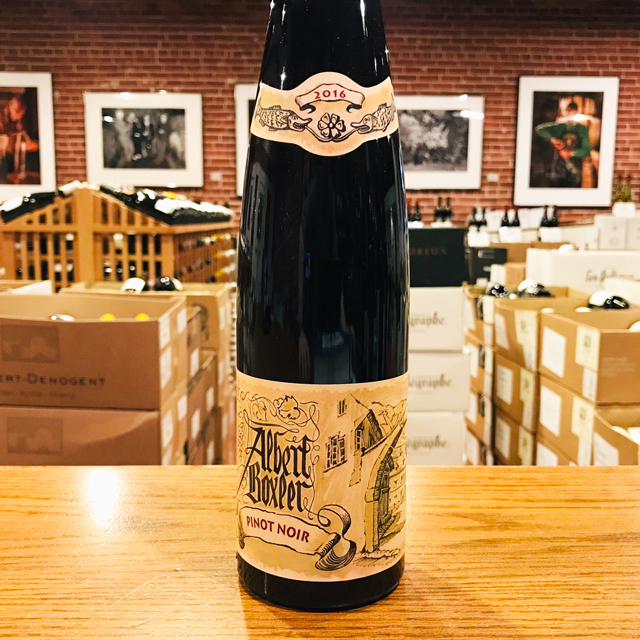 Looking for a white or red for the cellar? 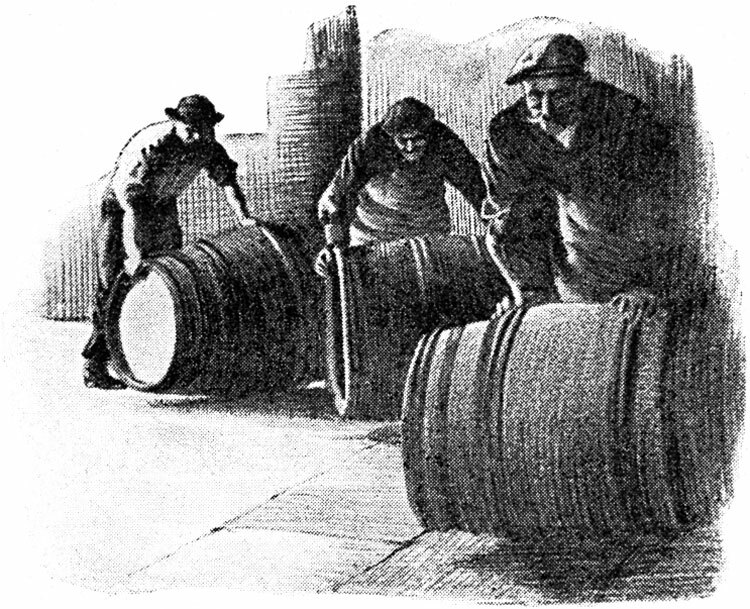 Try Savennières or Chinon. 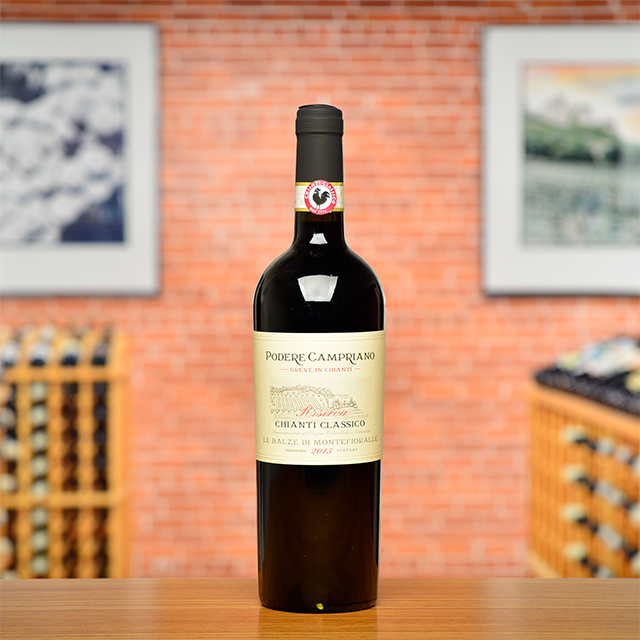 Perhaps you’d enjoy a bottle that has already been aged for you. 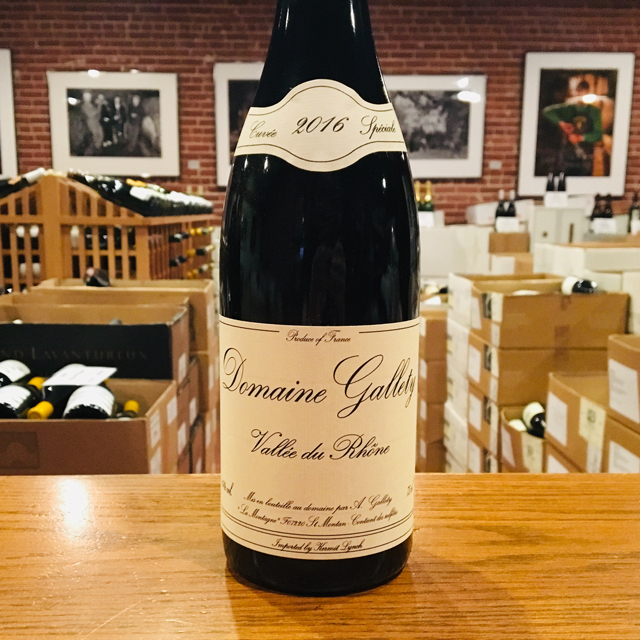 Our Loire producers often hold back large portions of vintages to sell them in the future (hint… stay tuned for an email coming later in August). 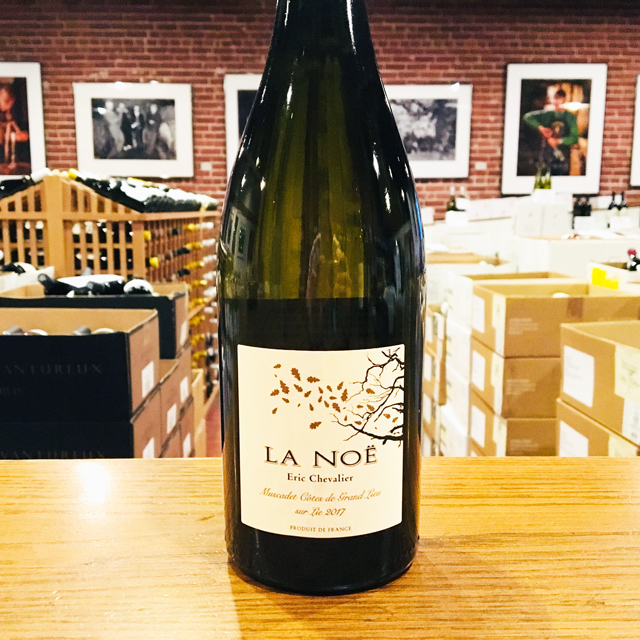 Sparkling, still, or sweet, the Loire delivers and therefore it’s no surprise that our top Chardonnay value doesn’t come from Burgundy, but from Éric Chevalier and his domaine on the western edge of the Loire Valley, not far from the Atlantic Ocean. In this land of châteaux and sea breezes, Chardonnay soaks in the complex minerals of this region’s soils. 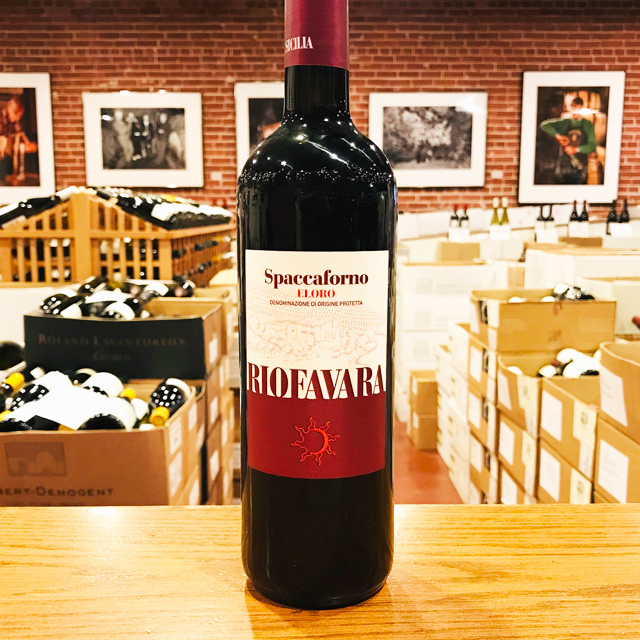 Though you might be hard-pressed to point out the specific flavor of Serpentinite in a wine, this bottling has a distinct mineral aroma, like fresh rain on the rocky shores of a mountain river. 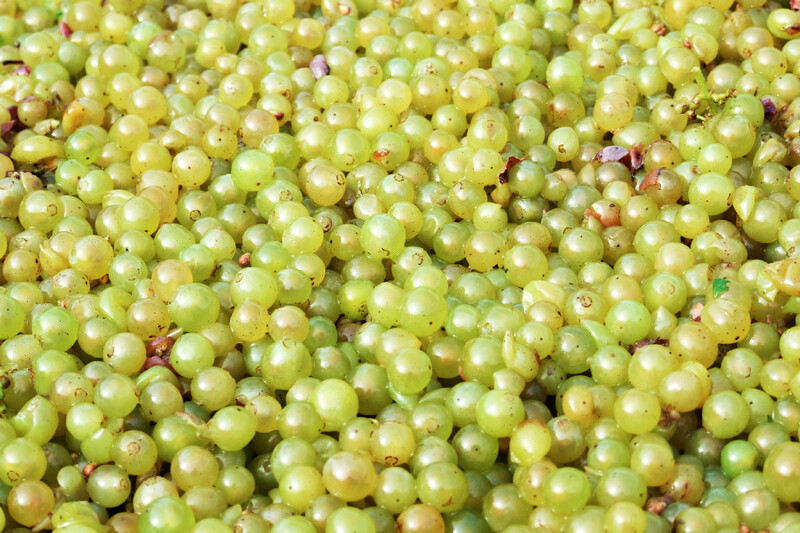 But perhaps the most distinct characteristic of Éric’s Chardonnay is intrinsic to the grape itself. 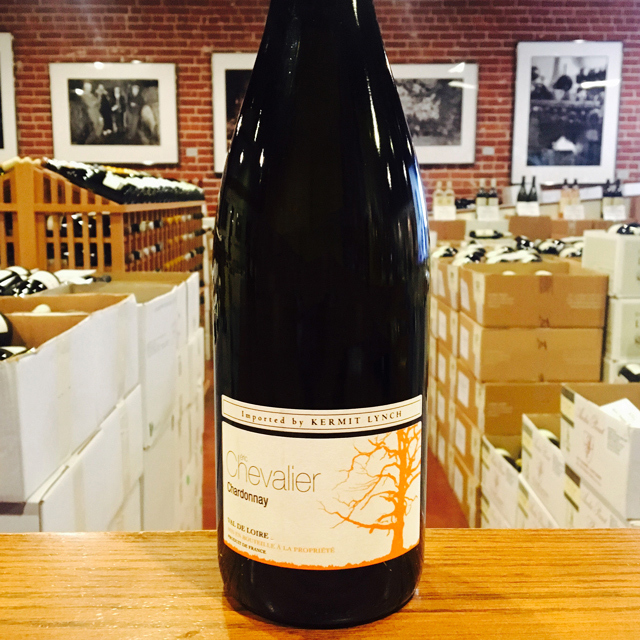 Good Chardonnay has texture and grain and that’s what you have here—it sinks into the palate and lasts and lasts. 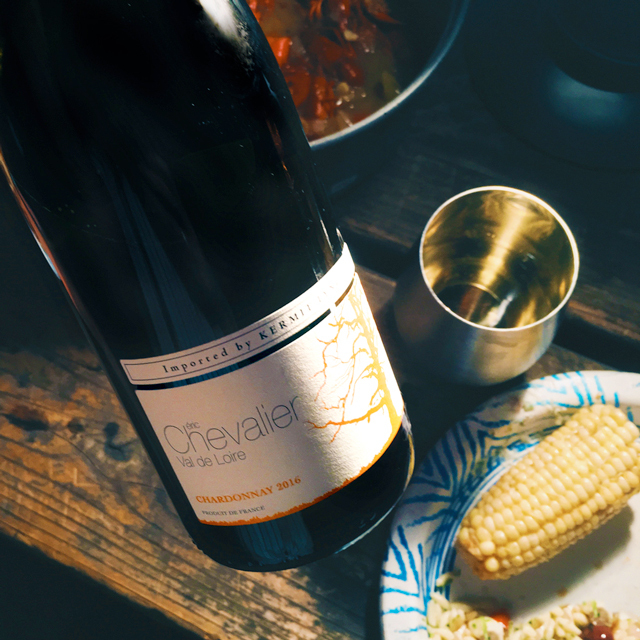 Some wines deliver well beyond expectations and the Chevalier Chardonnay is one of them. Éric Chevalier is a rising star in the Nantais of the Loire Valley. For ten years, he sourced fruit for a large négociant in the Touraine. 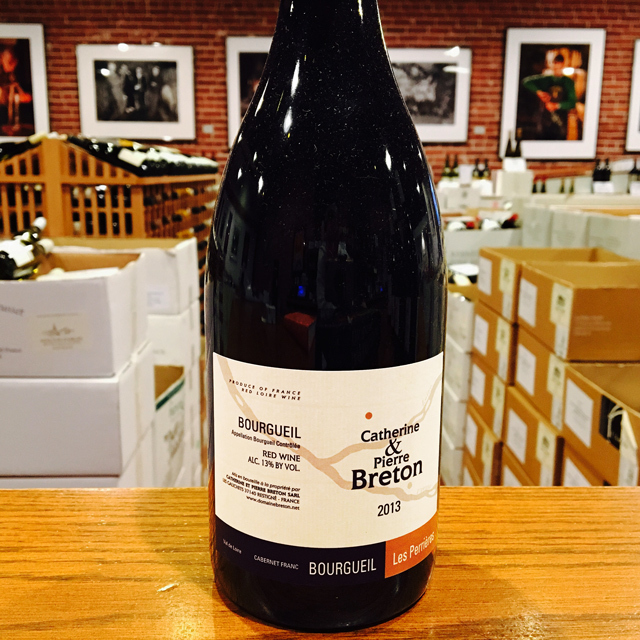 In 2005, he returned to his hometown of Saint-Philbert de Grandlieu and ended up taking over the family domaine, Domaine de l’Aujardière. 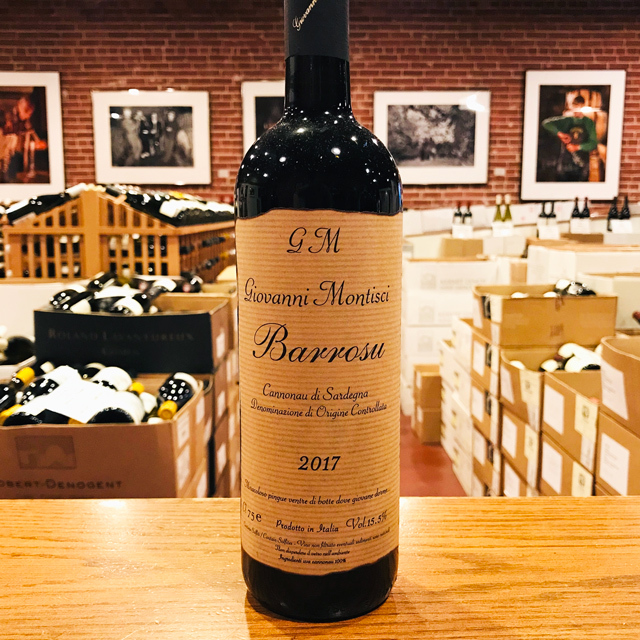 His father, a talented vigneron well-known as a high-quality source of bulk wine, had stopped working the vineyards and the vines were going to have to be pulled up and replanted or sold. Éric was anything but enthusiastic. Little by little his passion grew, and today he is proud to be the 4th generation to farm the domaine. Éric sustainably farms 25 hectares of vines, producing wines of great character and finesse. He found his future in his family’s past. The defining feature of the Loire Valley, not surprisingly, is the Loire River. As the longest river in France, spanning more than 600 miles, this river connects seemingly disparate wine regions. Why else would Sancerre, with its Kimmeridgian limestone terroir be connected to Muscadet, an appellation that is 250 miles away? Secondary in relevance to the historical, climatic, environmental, and cultural importance of the river are the wines and châteaux of the Jardin de la France. The kings and nobility of France built many hundreds of châteaux in the Loire but wine preceded the arrival of the noblesse and has since out-lived them as well. Diversity abounds in the Loire. The aforementioned Kimmderidgian limestone of Sancerre is also found in Chablis. Chinon, Bourgueil, and Saumur boast the presence of tuffeau, a type of limestone unique to the Loire that has a yellowish tinge and a chalky texture. 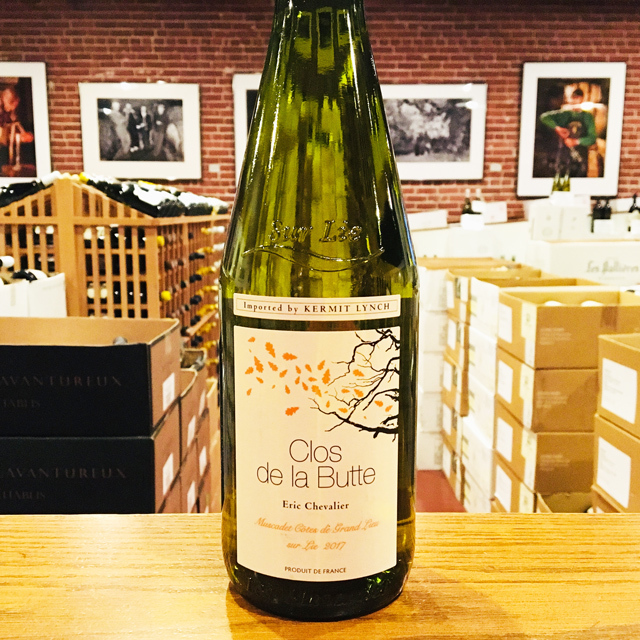 Savennières has schist, while Muscadet has volcanic, granite, and serpentinite based soils. In addition to geologic diversity, many, grape varieties are grown there too: Cabernet Franc, Chenin Blanc, Sauvignon Blanc, and Melon de Bourgogne are most prevalent, but (to name a few) Pinot Gris, Grolleau, Pinot Noir, Pineau d’Aunis, and Folle Blanche are also planted. These myriad of viticultural influences leads to the high quality production of every type of wine: red, white, rosé, sparkling, and dessert. 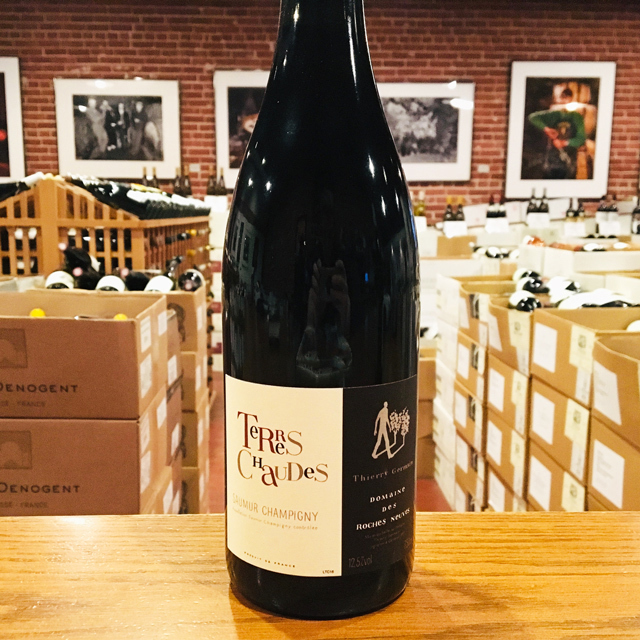 Like the Rhône and Provence, some of Kermit’s first imports came from the Loire, most notably the wines of Charles Joguet and Château d’Epiré—two producers who are featured in Kermit’s book Adventures on the Wine Route and with whom we still work today.